Today, total 107 impeccable Sitecore community leaders around the world received the Sitecore Technology MVP 2014 Award. 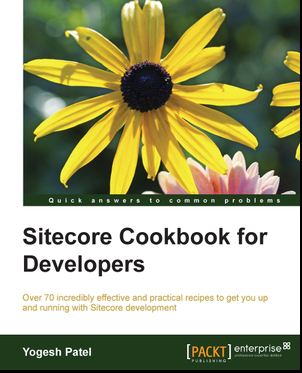 There are more than 10,000 certified Sitecore developers currently worldwide, and being a 2014 winner as a part of this very elite group of MVPs, gives so deep pleasant feeling and satisfaction. The Sitecore MVP Award is given to exceptional technical community leaders who foster the free and objective exchange of knowledge by actively sharing their real-world expertise with technology users. The Sitecore MVP Award celebrates the most active Sitecore community members from around the world who provide invaluable online and offline expertise that enriches the community experience and makes a difference. For me, winning an MVP award means to become more aware of the meaning of connectivity and responsibility, and continue same kind of contribution to Sitecore community.